It’s the hairdressing event of the year. 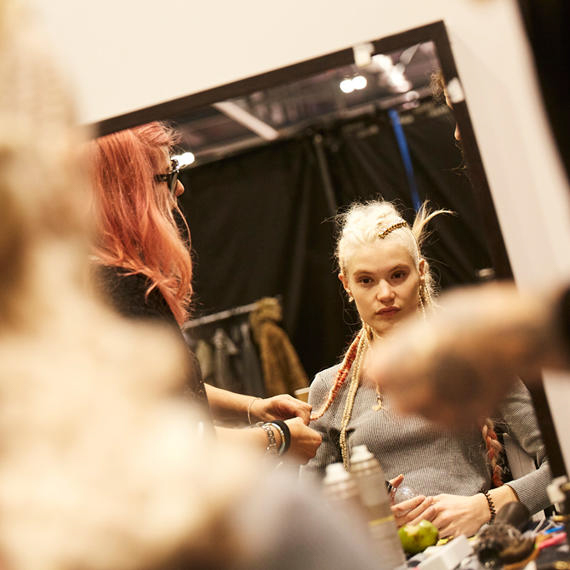 On October 14th, TrendVision 2017 landed in London for a weekend of forward-thinking trend reveals, hot runway hair looks, and the annual Wella Professionals TrendVision Awards. Click here for highlights. 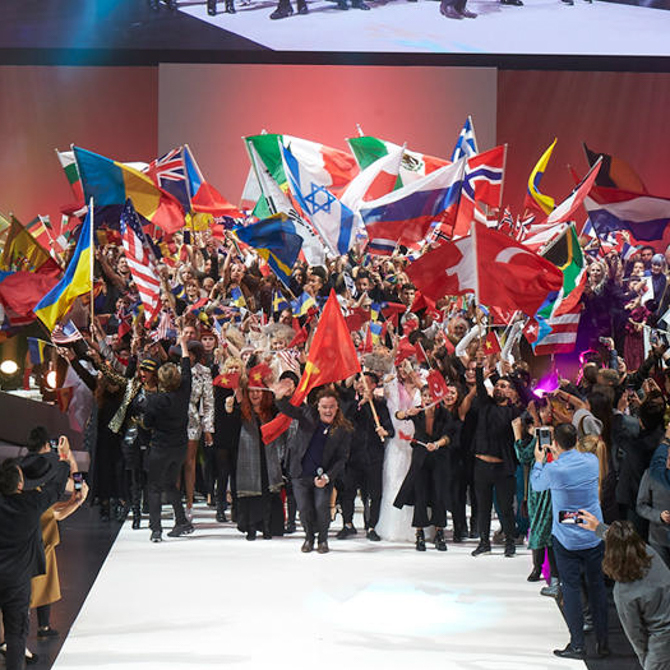 TrendVision is a veritable hotbed of talent, bringing together the best stylists from around the globe for a hairdressing show-down – which, this year, began with competitors presenting their creations on the Walk of Fame. Once the styles had been introduced, the Trend Reveal kicked off on the catwalk, as we looked ahead to the manes we’ll be styling and wearing come 2018. 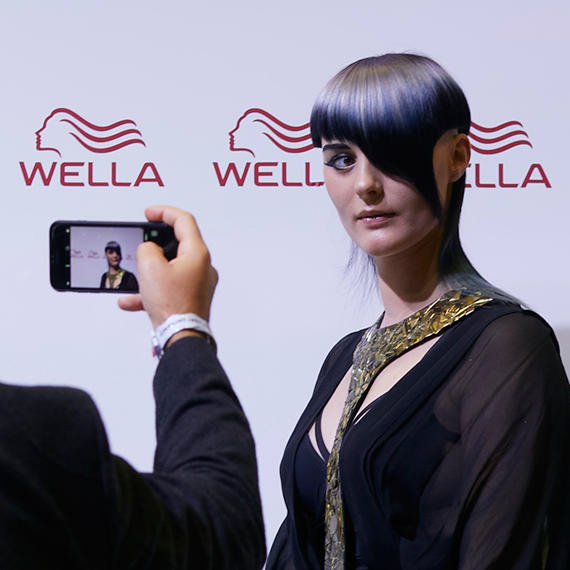 See the tutorials on the Wella Education Platform. Renya Xydis, Wella Professionals Global Creative Artist from Australia, was joined by our new Global Color Ambassador, Andreas Kurkowitz, to create the looks - with Andreas’ TrendVision appearance coming just a day after we announced his new role. His look was the SS18 Nontouring Shift; a fusion of daring styles and uplifting colors, which saw shades of bright orange, copper and coral lend a softness to sharp, statement cuts. Meanwhile, for AW18, Renya focussed on The Art of Thought. Think, everyday classics with a more considered approach to the techniques, tools and craftsmanship that goes into each creation. This resulted in the sleekest of wet-look styles, blunt bobs taken to edgier, choppier levels, and breezy curls blown out to perfection – all teamed with shades of red, blue, black or platinum blonde. 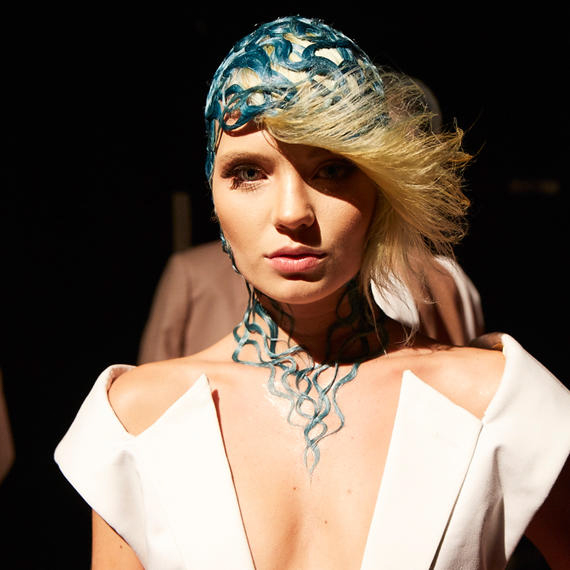 Backstage was just as buzzy, with competitors pouring their skills into theatrical looks, as the judges – including Wella Professionals Creative Director, Eugene Souleiman– observed their handiwork. Competitors were scored on technique and overall look for the Color Vision category, with Mana Dave from Blaze salon in New Zealand taking the Platinum award for his blend of red and blue highlights. José Quiñones, from Peter Cardon Salon in Puerto Rico, received Gold for a blonde crop with blackened tips, while Alexander De Lara of the Jing Monis Salon in the Phillipines won Silver for a stunning petrol blue wash. 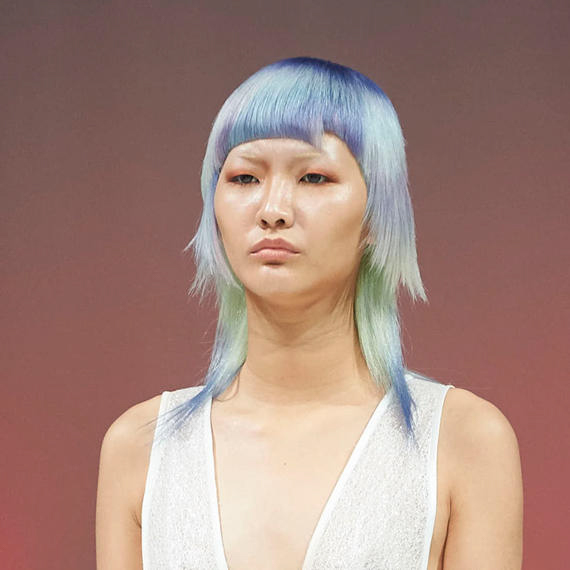 Bronze went to Vic Chung, from the Una Hair Salon in Taiwan, whose rainbow color melt resulted in purple roots that segue into aqua ends. 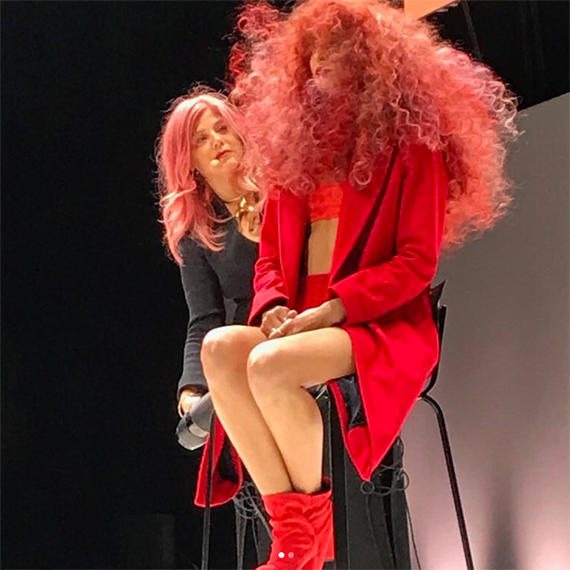 A panel of experts measured Creative Vision competitors on innovative styling, and it was New Zealand’s Kylie Hayes, from Moha Hairdressing, who won Platinum with triangular bangs. Gold was given to Gisleine Bernhardt, from Casa Peluqueria in Brazil, for her intricate weaving of oceanic curls that trailed the models’ neckline. 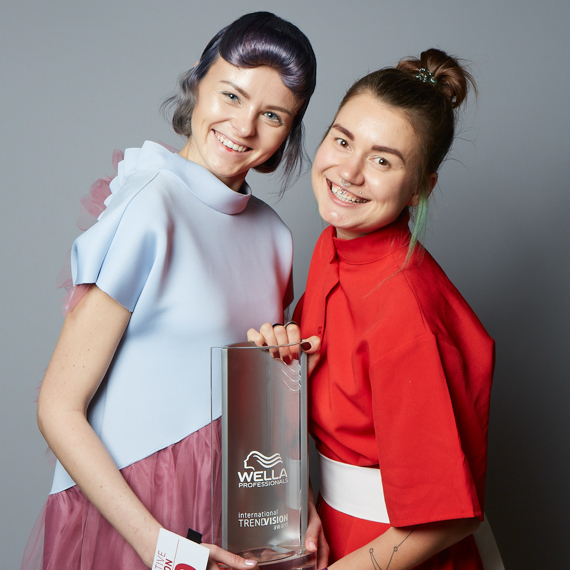 The Silver award went to Marina Krushelnitskaia from Osipov Image Studio in Russia, who presented a glossy faux fringe, while Chu Lin, of Una Hair Salon in Taiwan, took the Bronze for her asymmetric cut. But, everyone was sharing the spotlight by the end of the show, when all competitors regrouped on stage, waving their country’s flag for the moving Parade of Nations. And it wasn’t just the trailblazing TrendVision talent that made 2017’s show so special. 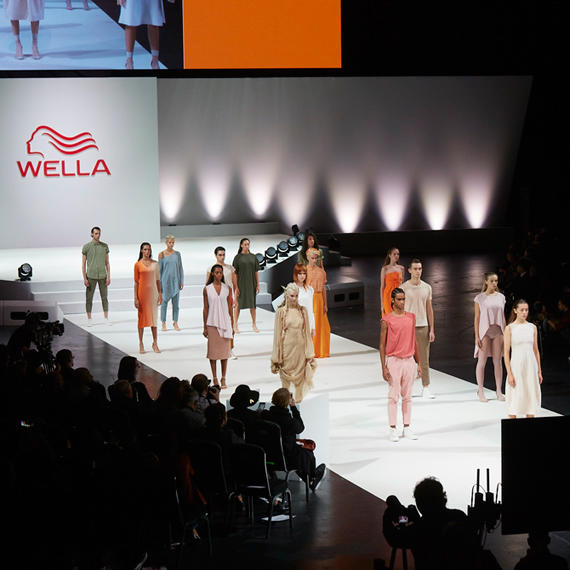 For the first time ever, Wella Professionals partnered with Salon International to sponsor Sunday’s Alternative Hair Show in the Royal Albert Hall. 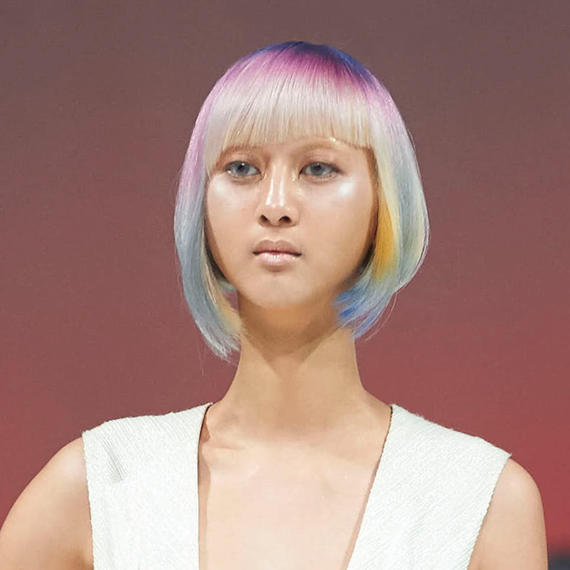 This celebration of all things color, cuts and coiffing saw brands - including Toni + Guy, TIGI and System Professional - showcasing the work of their most talented stylists with an array of incredible creations. That’s a wrap for now on TrendVision 2017, but if you follow the Wella Professionals Facebook page, you’ll be one of the first to learn about our 2018 event. Find more hair inspiration in our Wella Hair Family Gallery, and follow @WellaHair on Instagram for the hottest hair looks. Make sure to tag us in your photos with #WellaHair #StylistsDoItBetter to show off your latest styles and be featured on our social channels.